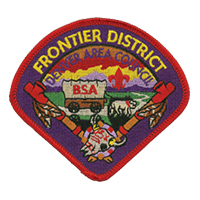 Troop Leader Training: This one-day workshop is conducted by the Scoutmaster for his youth leaders. Offered at the Unit level. 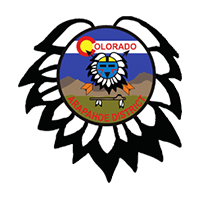 National Youth Leadership Training (NYLT): National Youth Leadership Training (NYLT) Course is an intense weeklong youth oriented leadership training experience and held annually at Tahosa High Adventure Base near Ward, Colorado. 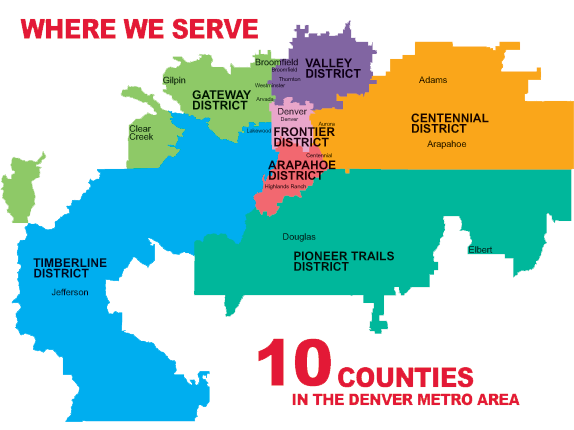 Each week, the training is conducted by highly qualified youth staff under the supervision of adult advisors using the National Youth Leadership Training syllabus, as published by the National Council, Boy Scouts of America. 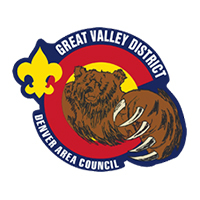 The Denver Area Council, Boy Scouts of America is pleased to offer five sessions of this invaluable training opportunity to our youth leaders. 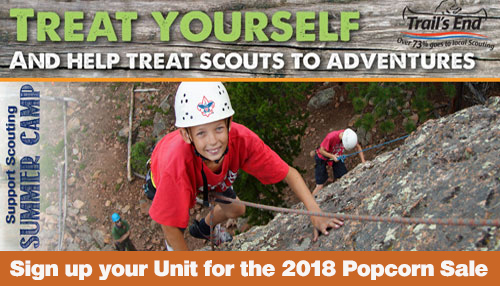 National Advanced Youth Leadership Experience: National Advanced Youth Leadership Experience (NAYLE) is an exciting new program where young men enhance their leadership skills in the Philmont Backcountry. 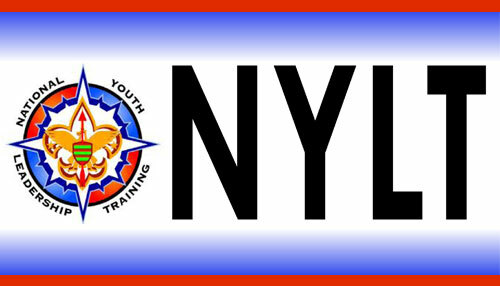 Scouts will expand upon the team building and ethical decision making skills learned in National Youth Leadership Training (NYLT). NAYLE uses elements of the Philmont Ranger Training as well as advanced Search and Rescue skills to teach leadership, teamwork and the lessons of selfless service. 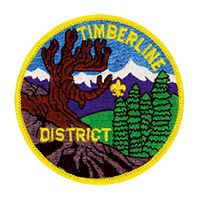 NAYLE will offer Scouts an unforgettable backcountry wilderness experience where they live leadership and teamwork, using the core elements of NYLT to make their leadership skills intuitive. 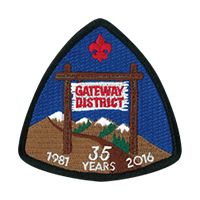 Offered at the Philmont Scout Ranch. Sea Scouts Crew Officers' Seminar: This training experience is conducted by the Crew Advisor or Ship Skipper to orient newly elected youth officers, plan programs, and develop the annual crew activity schedule. Offered at the Unit level. Venturing Leadership Skills Course: This course has been designed to be run by the crew Advisor and officers to teach leadership skills to the entire crew. 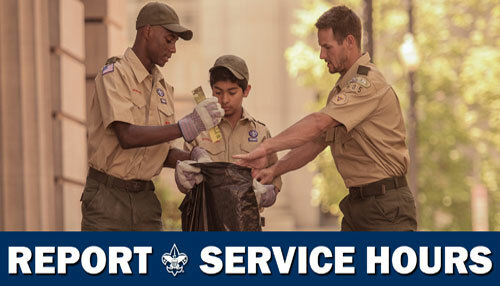 Completion of this course is a requirement for a youth earning the Silver Award. 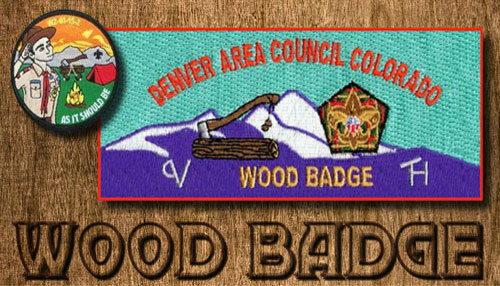 Offered at the Council level. 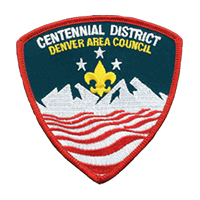 Den Chief Training: The Den Chief who completes this program will be better able to function in the position. This training provides the Den Chief with ideas for carrying out the responsibilities successfully. 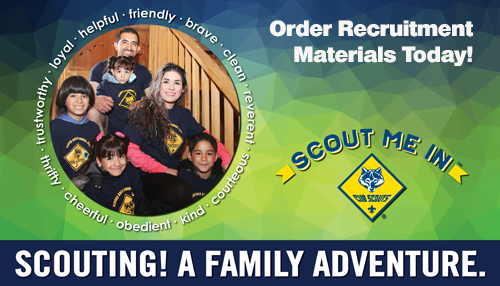 Offered at the Pack, Troop, District and Council level. 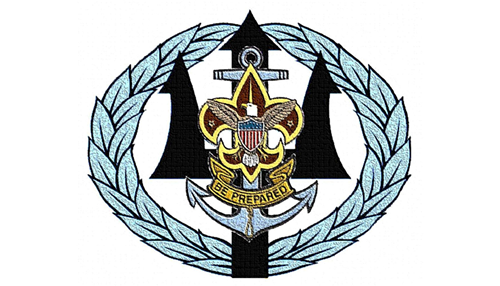 National Leadership Seminar (Order of the Arrow): The National Leadership Seminar is a weekend conference focusing primarily on the skills and attributes of leadership. 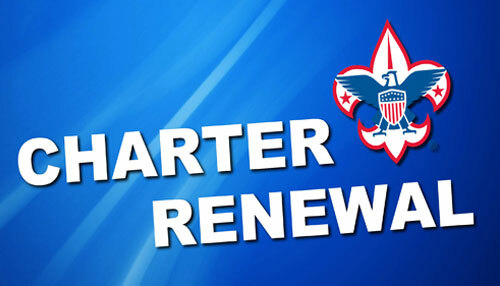 It is intended primarily to enhance the leadership skills of the Order of the Arrow's key youth and adult members as they seek to improve their service to the Boy Scouts of America and the greater community. 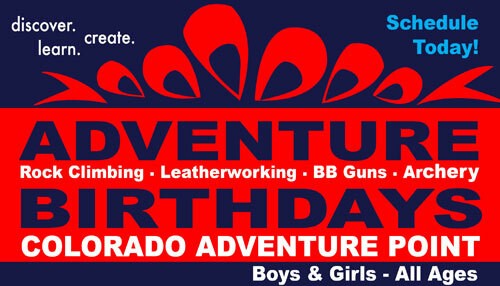 Youth participants must be at least 15 years of age or a lodge officer. 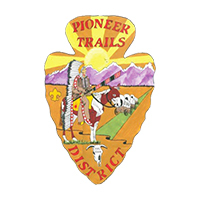 Offered at the Region level. Varsity Youth Introduction To Leadership: Initial briefing of newly elected team youth leaders, conducted by the Coach. Varsity Youth Team Leaders Seminar: A weekend experience conducted by the Coach and Captain as basic training for their own youth leaders.